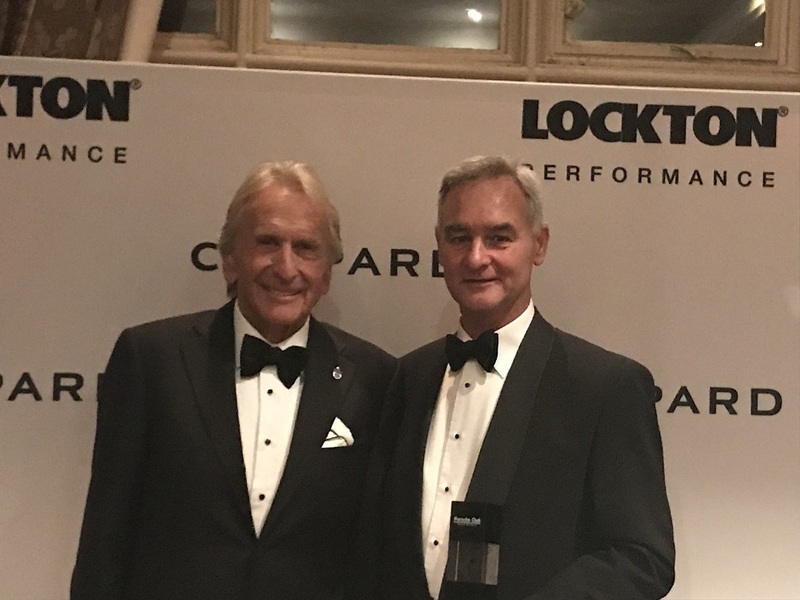 911uk.com - Porsche Forum : View topic - Derek Who ? 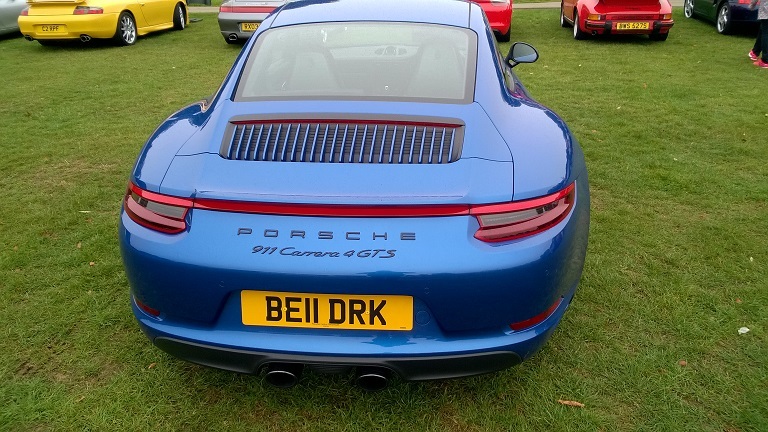 911uk.com Forum Index > General Porsche Chatter > Derek Who ? Posted: Sun Sep 23, 2018 9:56 am Post subject: Derek Who ? Is he a member of your aristocracy Zingers? Nah, never heard of him. Just another Rummy with a tall story it seems. A living legend in my book, not looking bad for 76 either. And that reg plate is excellent, somewhat understated a bit like the man. Many years ago he was described on TV as having wrists like knotted rope from all those hours at the wheel plus a fair bit of training I guess, I suspect he can wear one of those giant Eddie Jordan watches with aplomb.